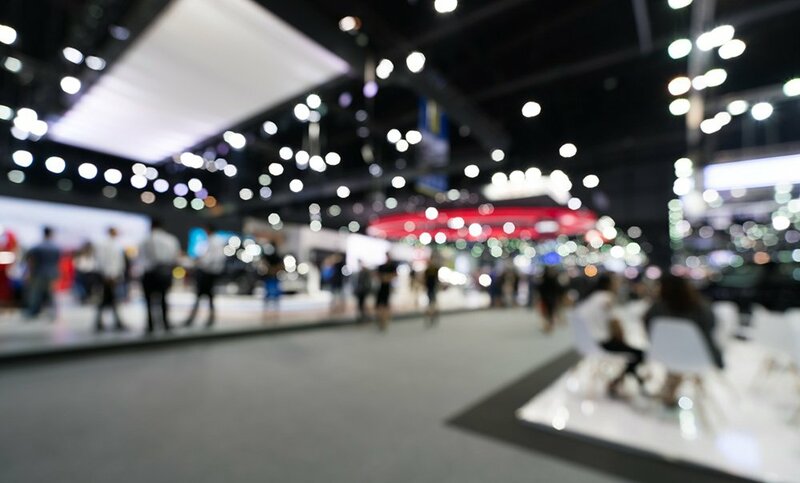 This is the biggest commercial marine trade show in the west coast of the U.S, attracting visitors from California up to Alaska. Visit us in the Hatton Marine booth (#1307), where Isoflex mounts and couplings will be on display. Isoflex will be back in New Orleans for the world-renowned International WorkBoat Show, the trade-only expo for commercial vessel owners, operators and builders. Isoflex will feature a wide range of engine isolation mounts and gearbox couplings. Visit us in our new location in Booth #3152. Contact info@isoflextech.com to make an appointment in advance.